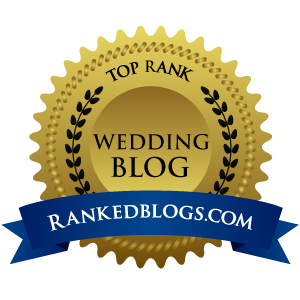 You're Invited to Toasted -- San Diego's largest indie wedding showcase and party! 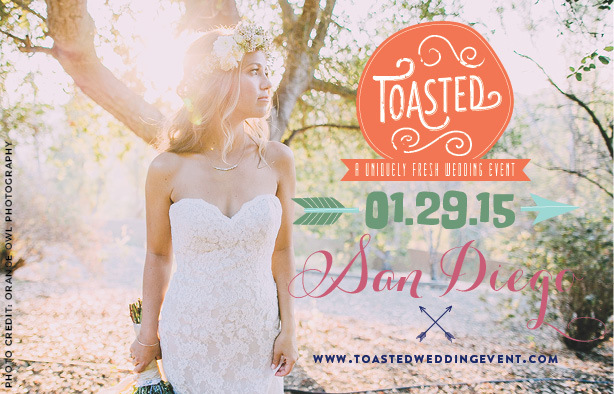 Toasted is San Diego's largest indie wedding showcase and party! The antidote to traditional bridal events, Toasted is something completely current, edgy, and crafty. 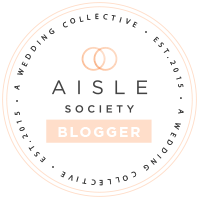 Combining an eclectic array of independent artisans, alternative wedding ideas, handcrafted and eco-friendly goods and a party-like mood, Toasted Wedding Event is a refuge from traditional wedding planning. Click to see a recap video of our last event. 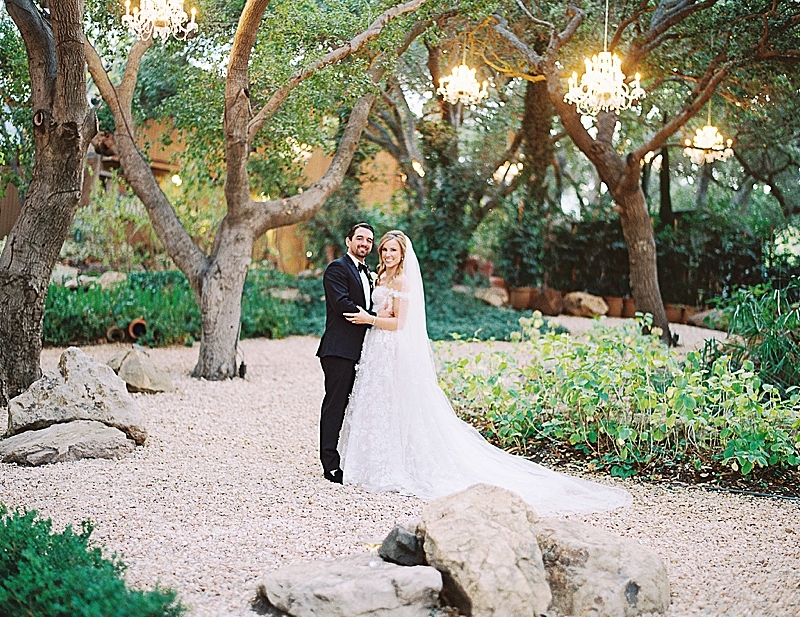 • Entry into our raffle worth over $5K in prizes and wedding services! Advance online tickets are $8, and $12 the day of.